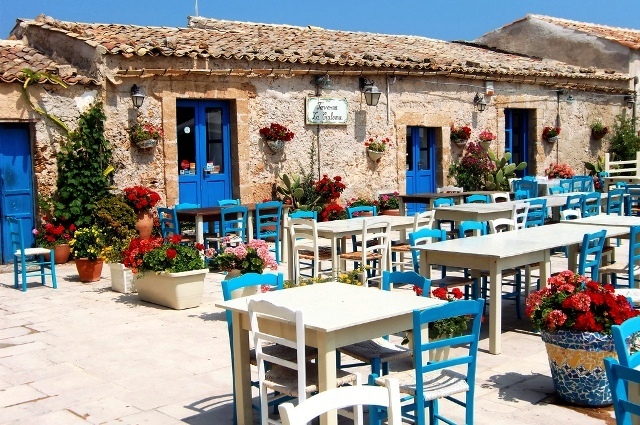 Sicily: A Historical, Cultural & Culinary Exploration | Pack A Fork! the Greeks, Romans, Byzantines, Normans and Muslims – to name only some. active tour that will feed your body, mind and soul!